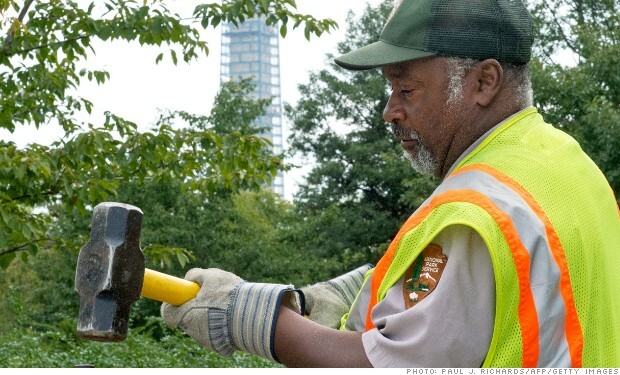 Federal workers finally catch a break, will get their first raise in three years this January. Small businesses are relieved the shutdown has ended, but angry about the unnecessary consequences for their firms. Lawmakers reopened the government and averted default - for a few months at least.